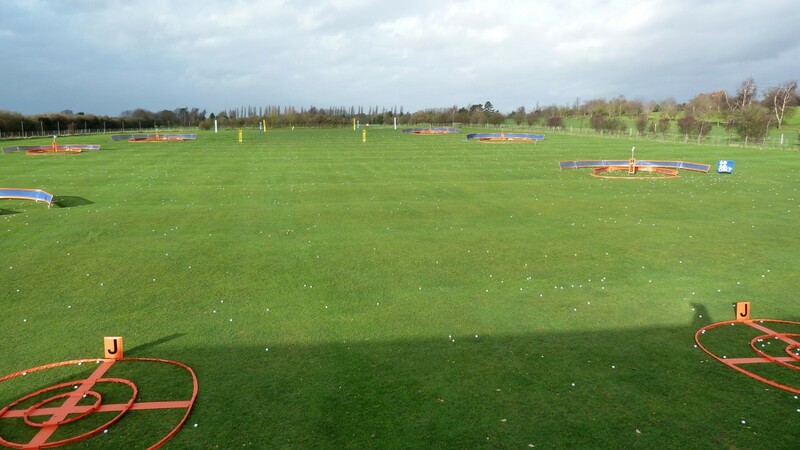 Our floodlit driving range has twenty covered bays and are open to the public every day, perfectly suitable for every type of golfer - from beginner to professional. We provide top grade 2 piece Srixon Range balls for more realistic practice. We accept cash & credit/debit cards.